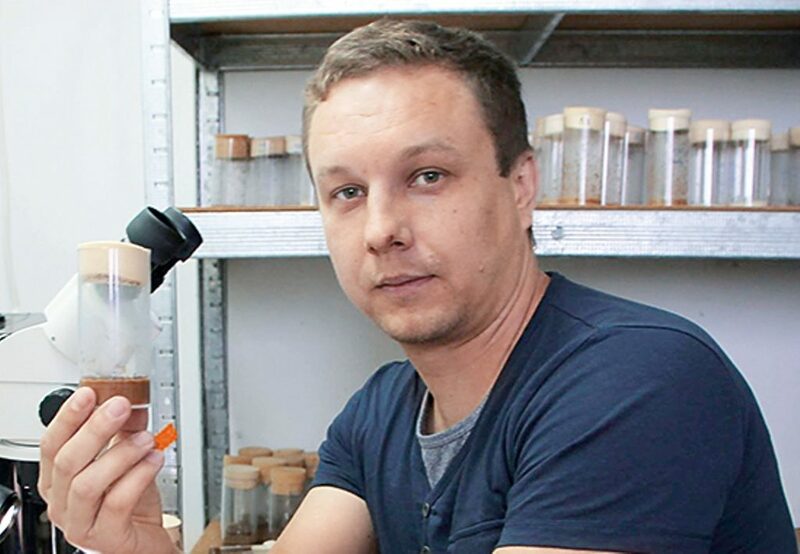 Doctoral Student of the Department of Biochemistry and Biotechnology of the Faculty of Natural Sciences of our university Oleh Lushchak has become a co-author of the international monograph “Epigenetics In Human Disease”, Second edition. Translational Epigenetics Series. Volume 6. The scientific work has recently been published by the publishing house Academic Press (a subsidiary company of the publishing house Elsevier). The book has been released under the general editing of Professor of Biology Trygve O. Tollefsbol (University of Alabama at Birmingham, United States). The monograph deals with modern conceptions of the relationship between epigenetic mechanisms of regulating the work of genes (DNA methylation, chromatin remodeling, non-coding RNA) and human diseases such as deficiency of growing, autoimmune and infectious diseases, autism, schizophrenia, cancer, obesity and diabetes. Together with the colleagues from D.F. Chebotariov Institute of Gerantology of NAMS of Ukraine Professor, Doctor of Medical Sciences Oleksandr Vaiserman and Candidate of Biological Sciences Oleksandr Koliada the young scientist Oleh Lushchak is an author of the chapter “Epigenetic Programming of Human Disease and Aging”. This chapter is dedicated to epigenetic mechanisms of regulating the expression of genes involved in the process of aging. The scientists made a special emphasis on the role of epigenetic programming at the early stages of development (developmental programming) concerning longevity and appearance of human diseases at an old age.